Tax deadline day has been cancelled. The sun will rise in the west. The Jaguars will win the Super Bowl. Impossible is now possible. 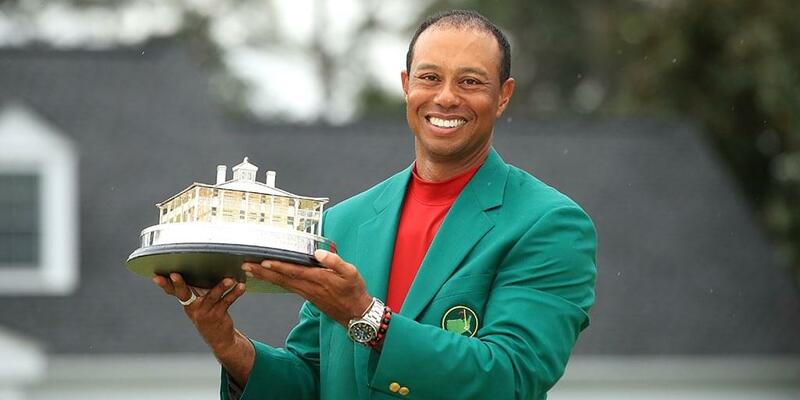 Tiger Woods won the Masters, so anything can happen, right? The greatest golfer of all-time arose from the dead after more than a decade. He has now completed both the rebuild of his life and his golf game. Both appeared unfixable less than two years ago. Multiple surgeries and personal crashes left Tiger barely able to walk and looking like he’d shrank, scull and clunk his way through the rest of his life. What few could see is how hard Tiger worked on his life and his game; how dedicated he was to physical therapy to rebuild his body. He showed signs last year. He contended, even in two majors, but didn’t close the deal until the final event of the 2017-18 PGA Tour season, winning in Tour Championship in a 30-player field was a glorious moment. But golfers such as Tiger play for major championships, period. That’s what determines their legacies. Who talks of Tiger’s 81 career victories? It’s all about his now 15 majors, three behind Jack Nicklaus. The final question was: Could the new, older Tiger stand up to the mental pressure in a major from all of the brilliant young golfers who used him for inspiration? He couldn’t last year in the British Open and the PGA Championship. The answer is an improbable yes.